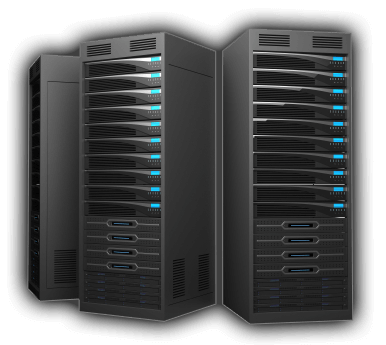 Start Your Website With Servers4Host Today! 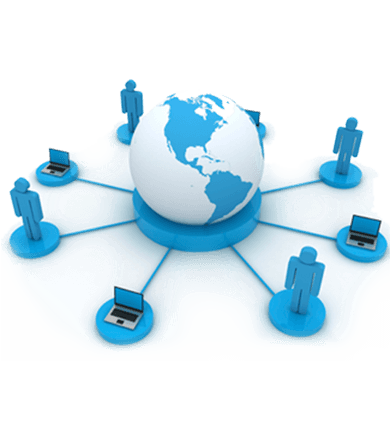 Servers4Host gives you a vast array of tools to take your idea or business online today! From site building tools and templates, to our one-click application installer, everything you need to launch a website is literally at your fingertips. 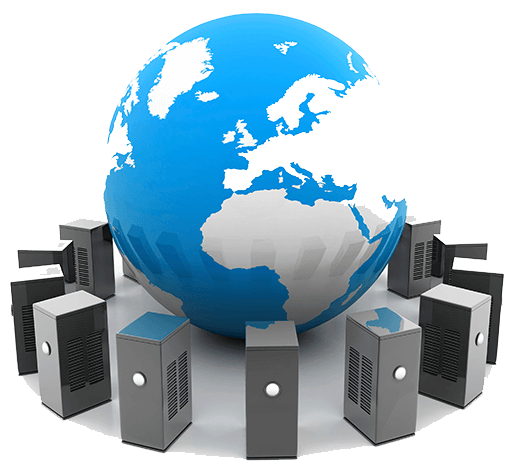 Servers4Host provides every customer with the necessary tools to get a fully-functional website up and running as quickly as possible. From our partnership with Weebly, providing an incredibly convenient drag-and-drop website builder, to our own QuickInstall application installer, you can have an amazing website online in no time!